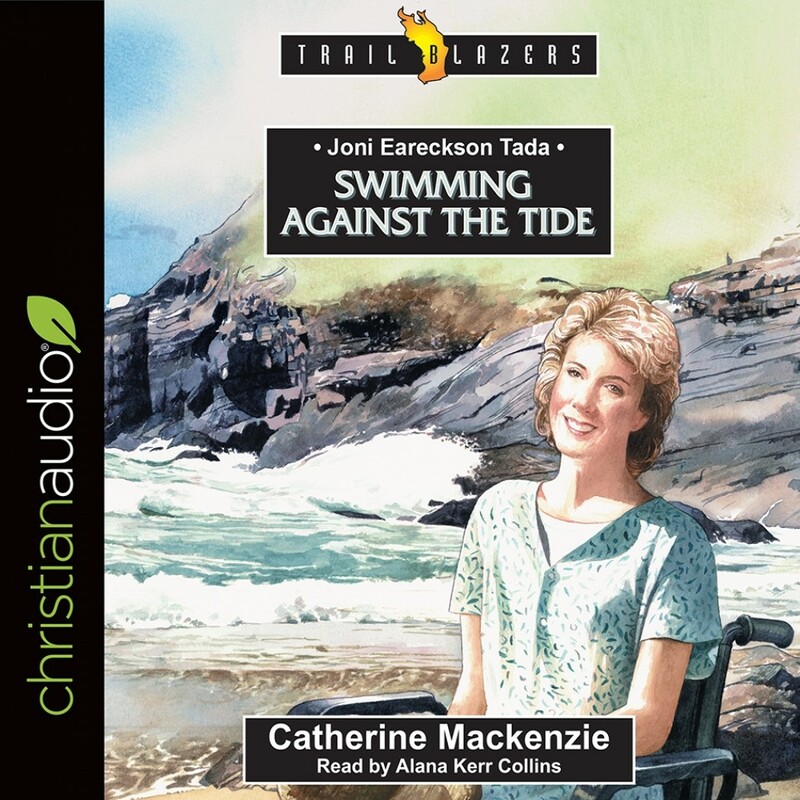 Joni Eareckson Tada | Catherine Mackenzie | Audiobook Download - Christian audiobooks. Try us free. Joni Eareckson is a well-known Christian speaker and author from America but there was a day when she was a teenage girl in a bathing costume with nothing on her mind but boys, make up and her beloved horse, Tumbleweed. However, all that changed one morning when an innocent dive turned into a tragic accident. Joni's story is a wonderful testimony to God's grace and power in someone's life.